Pervasive sensing facilitated by Wireless Sensor Networks (WSNs) technologies offers the integration of modern technology into daily routine. The smart sensing approach offers the ability to sense ambient parameters and the use of different objects in the urban environment. Identification and monitoring technologies, WSNs, wireless communication protocols and dispersed intelligence for objects are primitive elements of a smart environmental solution. The WSNs with the application of the Internet of Things (IoT) and Cloud computing are producing smart home solutions. The present research work aims to develop smart home and building solutions based on IoT and cloud computing. The research work recorded recent practical challenges and limitations encountered while designing the IoT-based smart environment. The research identifies the IoT idea, through the conjunction of WSNs, the Internet and distributed computing with data mining and machine learning, as an approach to apply in smart homes to benefit humankind. A few years ago, the development of the Internet of Things (IoT) was considered as a technology of the next generation. Due to the advances in digital technology, IoT is no longer just a buzzword ? rather it is realistic technology. The forecast for future growth and investment is encouraging: Cisco predicts that 25 billion devices will be connected by the end of 2015, and 50 billion by 2020. In the 21st century, more devices than persons are connected to the internet ? over 12.5 billion devices in 2010. In the Internet of Things (IoT) prototype, some objects available in the environment will be on the communications network and can be accessible in any part of the world. Radio communication and sensor network technologies will take shape to fulfill the new challenges, among which are the information and communication systems to be deployed in the ambient environment. Indisputably, the key asset of the IoT approach is the extraordinary impression it will make on various aspects of the daily activities of consumers. IoT is listed by the US National Intelligence Council (NIC) in the table of six ? ?Disruptive Civil Technologies? with prospective influences on US national power. NIC forecasts that by the year 2025, internet-based nodes may be present in everything ? from food packages to healthcare medicines and measuring instruments, from tiny household objects to furniture and more (Atzori et al 2010; Cook 2012). In the past decade, extensive research has been undertaken in terms of the modern technologies based on wireless sensing, such as smart sensor and actuator platform and nodes, radio communication protocols, heterogeneous sensor networks, and software-defined radios. 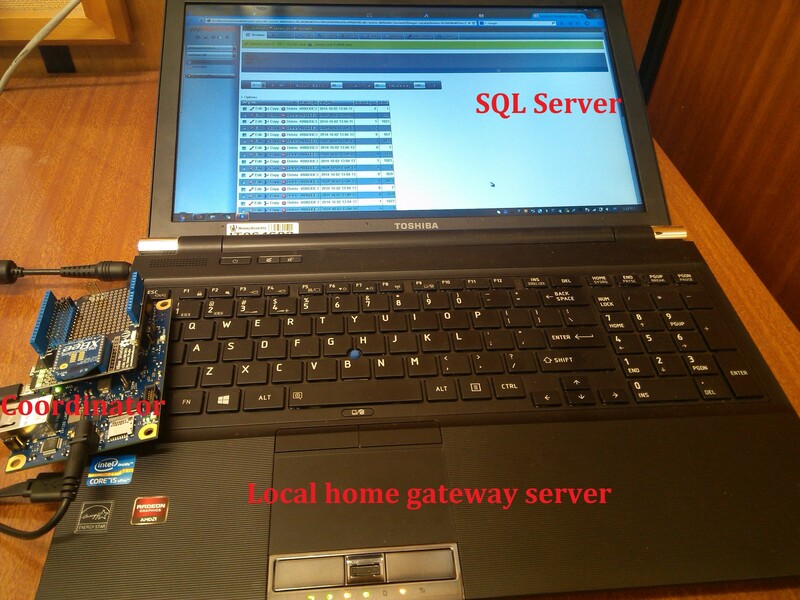 In the recent few years, the sensor data have crossed the boundaries of the local home gateway server and reached to remote access through the internet. This sensing information is analysed and processed at a higher abstraction level for decision making through data mining and machine learning algorithms and models. The recently emerged field that integrates the sensing data with internet facilities for remote access is the semantic sensor web (Aijaz 2015; Khan et al 2014; Yang et al. 2014). At the micro level, the Smart City approach includes the Smart Home scenario; but the aspects of data analysis, data mining and machine learning define the particular facilities of Smart Home solutions. A Smart Home solution has various applications for ambient assisted living (AAL). The AAL supports and suggests the wellness model and activity forecasting that may help inhabitants to improve their life span. Additionally, it links this decision-making information to a web server for remote access to the caregiver and emergency support services. Early adopters of such technologies are accepting and allowing it in their homes (Ganz et al 2015; Vongsingthong & Smanchat 2014; Yang et al 2014). There is still a series of questions that arise as to how the IoT applications and solutions would develop and be deployed into smart homes and buildings, so there are numerous new problems regarding networking characteristics. As a matter of fact, the devices comprising the IoT will have restricted resources in relation to both computation and power capabilities; thus the suggested resolutions must consider the effective use of resources in addition to scalability issues. Additionally, these questions are linked with security, reliability, complexity, discoverability and interoperability. Extensive acceptance of such modern technology could lead to future risk. Undeniably, it is clear that usage of daily objects and other activities, which are linked to IoT, could trigger distribution of information and generate security concerns. Numerous industry, standardisation and research organisations are presently pursuing research in the development of resolutions to satisfy the hi-tech requirements. One of the best possible approaches could implement some pilot projects to test and deploy sensors, handle the large sensor data and upload the information into cloud servers. There is a large number of companies that have invested big money in research and development on IoT, such as smart sensors (Bosch, STMicroelectronics, IoT ignition lab Moscow), embedded systems (ARM, Infineon), software (Atos, SAP, Microsoft Azure), network vendors (Ericsson), telecoms (Orange) and application integrators (Siemens, Philips) (Chen et al 2014; Ganz et al 2015; Gluhak et al 2011; Tunca et al 2014). In our research, we present a realistic approach to obtaining the optimal performance from an IoT-based smart home monitoring system. Realistic application for activity detection and pattern forecasting for ambient assisted living raises different challenges. To offer a consistent solution, we have implemented a smart home, based on an integrated framework to analyse the inhabitants' activities from real-time data. The system is executed on two levels: hardware and software. At the hardware level, heterogeneous wellness sensors are deployed to get multi-activity and multi-event data, and to collect it into the server through a coordinator. The software modules are subdivided into different levels, such as data logging, data extraction and data storage; but their ultimate task is to forecast the change in activity and correlate it in real time or near real time with the wellness of an inhabitant. The rest of the paper is organised as follows. Section II provides a common arrangement of IoT for AAL with an overview of the system architecture for an urban IoT that can be facilitated by the deployment of wireless sensors and networks (WSNs), sensor data uploading and analysis. Section III presents the description of the developed system; this section describes the smart wireless sensing nodes and web service approach for the realisation of IoT services, with the related data presentations and radio communication protocols, and the associated upper-layer technologies. Finally, Section IV presents the experimental results based on the realistic Smart Home. Implementation of the IoT concept into the real world is made possible through the amalgamation of numerous enabling technologies. The following section presents the structure of the IoT approach that our research group implemented in the last few years (Ghayvat et al 2015). Each wireless sensor network has a Coordinator (C). There is precisely one Coordinator for each single network, and this is the device that takes the network establishment responsibility of the network. This Coordinator receives data from its associated sensor nodes and also undertakes remote configuration and fault detection. The Routers (Rs) are applied to extend the network coverage area for wireless communication. In addition to the Coordinator and Routers, there are two more types of devices: a device that can be configured (programmed) as an end-device (ED) or an end-device plus router (EDR). They transfer their data directly to their parent; the parent may be the Coordinator or another Router node. An ED cannot communicate the data of other nodes. The Routers retransmit the packets of their neighbours onto a designated path, while the EDR node can convey its data and its neighbours' data as well. The nodes are distributed at different distances within the home environment, and data is sent over the network to the Coordinator. The smart monitoring and automation system is designed for heterogeneous sensors. The Coordinator has the power to select channels, PAN ID (personal area network unique identification number that only belongs to a particular WSN), security policy and stack profile for the network. Discovery of the efficient radio channel for WSN operation is the responsibility of the Coordinator. (Bakar et al 2016; Ghayvat et al 2015; Kelly et al 2013). The smart home environment requires activity recognition of daily living from basic sensor data, and these raw data sets are composite and irregular to translate into predefined scenarios. Even after converting this raw data, it is somewhat problematic to ensure appropriate pattern and activity generation, because these data sets are on different time and sense modalities. In a smart home, data analysis includes two levels: lower level sensory data and higher level activity data. The analysis is based on data-mining and machine learning algorithms and models. Low-level sensory data classification turns observations into activities. 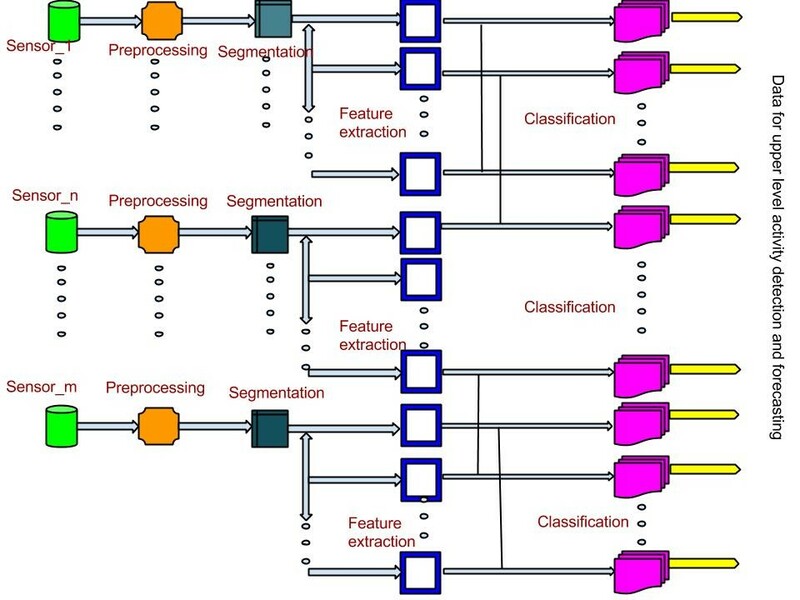 Before this classification process, the raw data collected from low-level sensors must go through some data analysis phases such as pre-processing, segmentation and feature extraction. Activity recognition and discovery is performed after the classification phase. Figure 1 shows the steps of low-level sensor data analysis (Suryadevara & Mukhopadhyay 2012). All the events are categorised and recognised from sensor data; events include preparing food, eating, using the toilet, timing of Medicine, entry and exit from home and more. Finally, after processing and analysis, the extracted information is used for decision-making to evaluate high-level actions to know more about inhabitants' routine and habits. Finally the data is uploaded into a website, which can be accessible by remote client/caregiver/support staff (Suryadevara et al 2013; Suryadevara & Mukhopadhyay 2012; Suryadevara et al 2015). Our Wellness protocol includes the RF communication definitions, data mining, and machine learning models. This protocol defines a comprehensive smart home solution, starting from the sensor node to real-time analysis, data streaming, decision-making, and control. Figure 2 shows the functional blocks of the wellness protocol-based smart home monitoring solution through cloud computing. 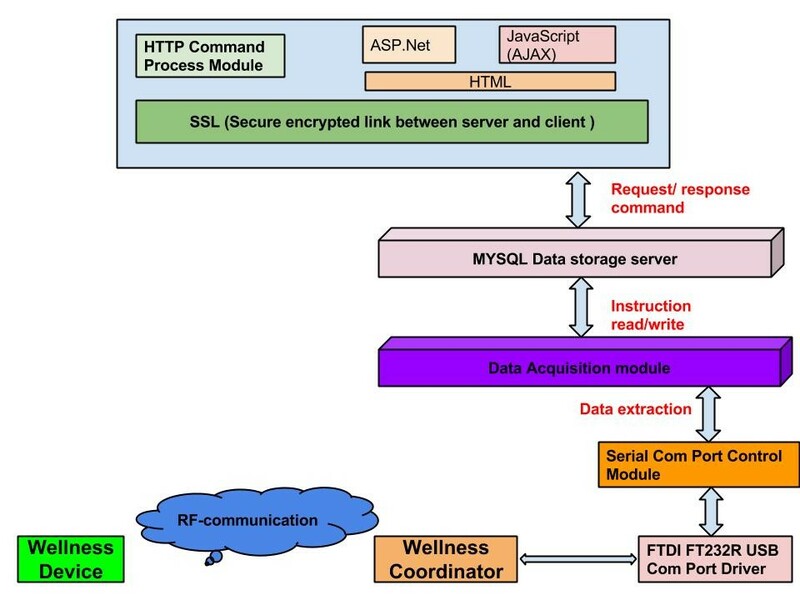 Figure 3 represents the layered architecture of the wellness protocol for an IoT-based smart home solution. 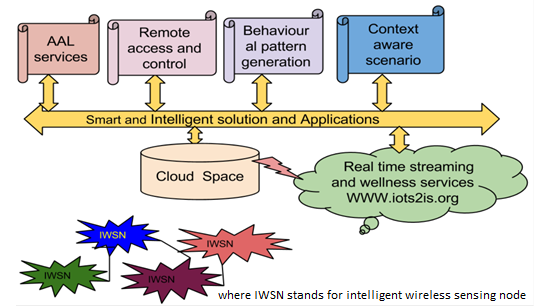 The wellness devices in Figure 3 are the intelligent wireless sensor nodes (IWSNs), which are designed on the Intel Galileo board: these nodes transmit the data to the coordinator. The coordinator is connected to a local home gateway server through a serial communications port. The extraction of data from the raw packets is done by data acquisition software logic. Extracted data is stored in a MYSQL server. From there, depending on the application, the information is uploaded to a website. Most of the IoT-based smart home systems perform well in the testing environment but fail to offer reasonable performance in a realistic home environment where an inhabitant lives a regular life. The wellness protocol-based smart home solution has been developed and implemented in the realistic existing home (Ghayvat et al 2015). 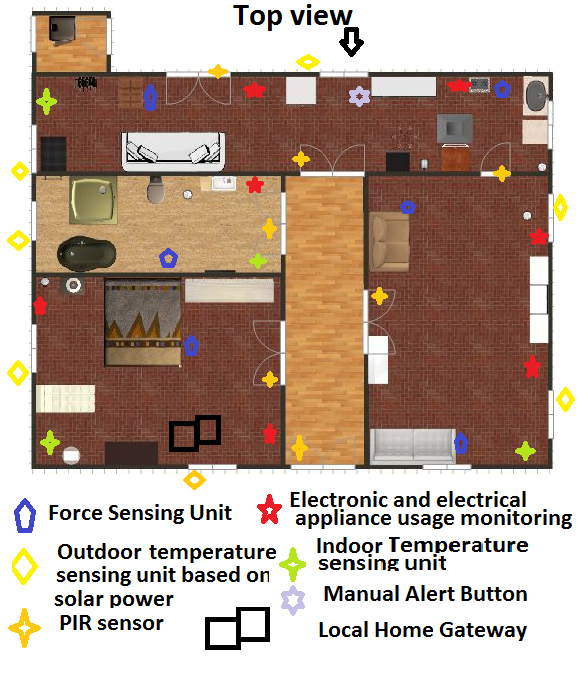 The layout of the smart home with sensor location and placement is shown in Figure 4. It displays the home for Ambient Assisted Living (AAL). As we can see, it contains a network of heterogeneous sensors. These sensors are temperature, force, Manual Alert button and electronic and electrical (E&E appliances sensing) appliances monitoring units. All the sensing nodes are based on event and priority logic defined by the wellness protocol. 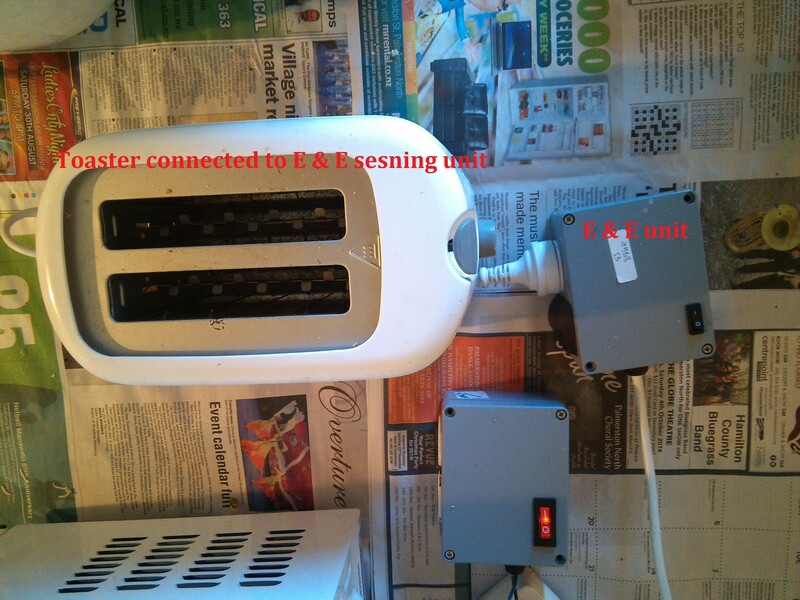 Figure 5 shows a toaster (appliance) plugged into an E&E sensing unit for usage and power monitoring. Figure 6 presents the manual indication button: this indication button is utilised in the wellness system for some useful applications, such as whenever an inhabitant takes food, or any health emergency. By getting the timing of one?s food habits, the wellness machine learning model can produce very accurate and efficient forecasting. 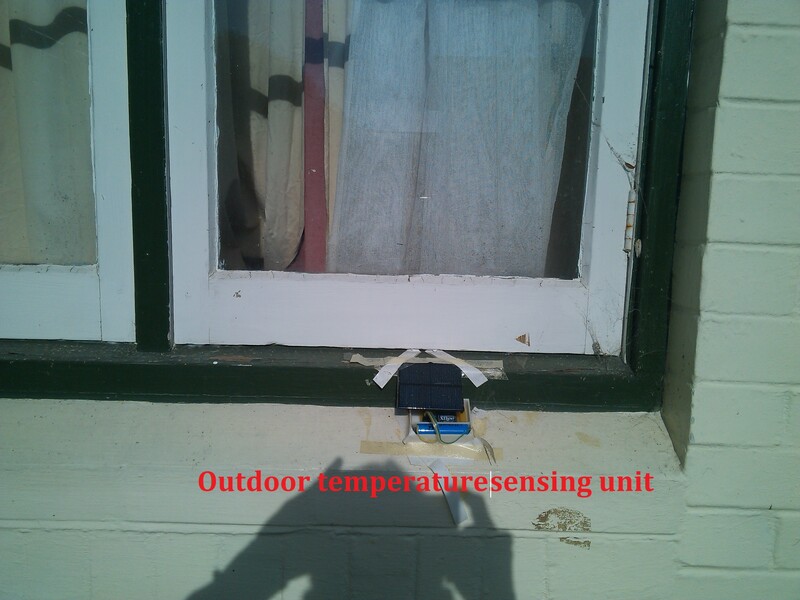 Figure 7 presents the outdoor temperature sensing unit to measure the outside ambient temperature. The data from wellness end-nodes is communicated to a Coordinator in the home gateway server laptop. The local server collects the data; this local home gateway is programmed by the wellness sensor data acquisition algorithm to extract useful information from the data packets. The issue of large volumes of data is therefore resolved at the node level; then the analysis of the extracted data is done by data mining and machine learning algorithms. These machine learning algorithms analyse the information to produce the activity of daily living and context-aware scenarios. From the local server, that information is analysed and uploaded to the website over the internet. Figure 8 shows the local home gateway and the wellness-based coordinator, which has been designed on an Intel Galileo board. An IoT-based smart home system has been developed. The data has been collected and passed through data mining and machine learning algorithms for the decision-making process. The final information is uploaded onto the website. The information through this website is only accessible to an authenticated user via a registered email id and password. Figures 9 and 10 show snapshots from the wellness monitoring website. This website contains the data from the most recent few months. 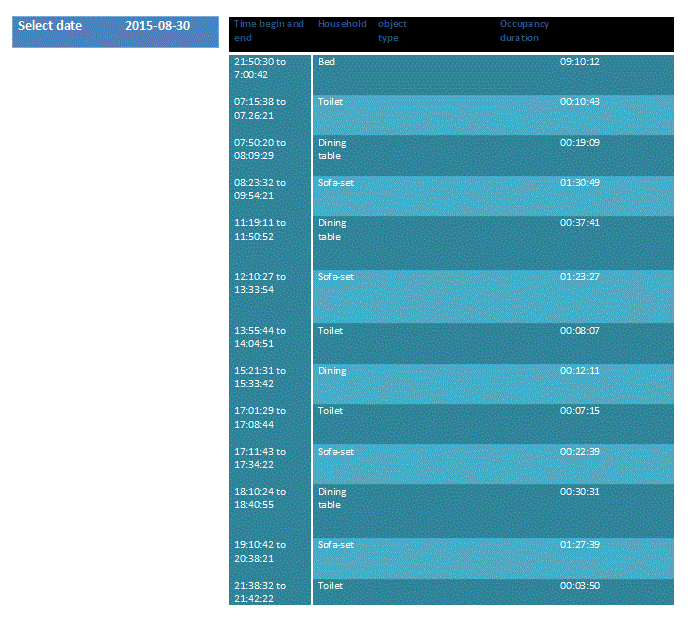 To see the monitoring history from a particular day, the client has to select a day. 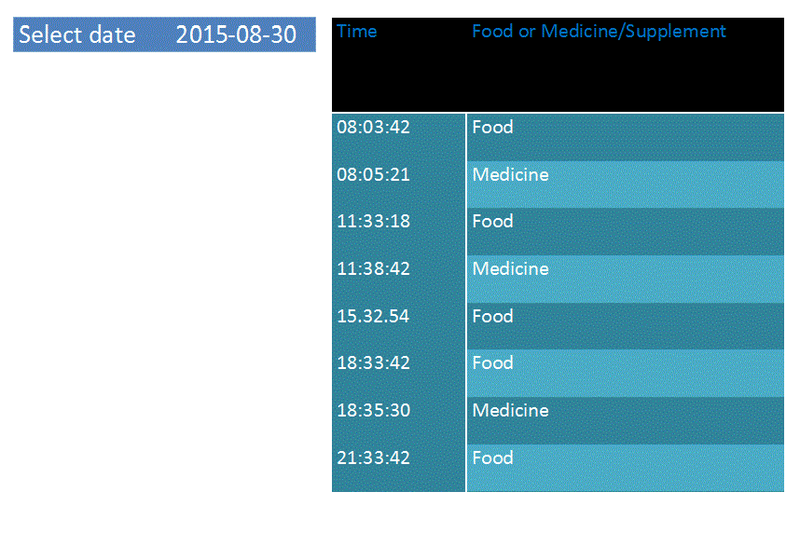 Figure 9 presents the monitoring of food and medicine of an inhabitant. The inhabitant takes breakfast in the morning and medicine just after that, and has the routine of having medicine thrice a day. Figure 10 shows the information on the non-electrical appliance usage. It shows sleeping, eating and toilet activities: for example, on 30th August, an inhabitant slept for 9 hr:10 mn:12 s.
Figures 11 and 12 represent the processing delay time between the local home gateway server and the cloud server. 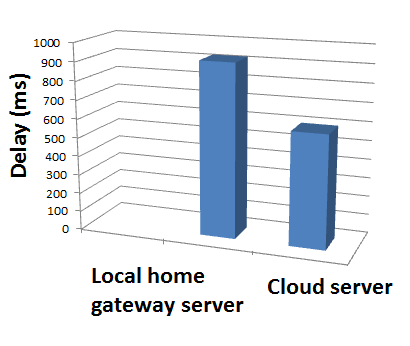 In the local home gateway approach, the computer system and server are deployed at the home to collect the data and process it, while, in the cloud-based approach, all the data from the WSN is directly uploaded to a cloud-based web server. Figure 11 shows the delay for raw data uploading while Figure 12 presents the delay for decision-making information and uploading. 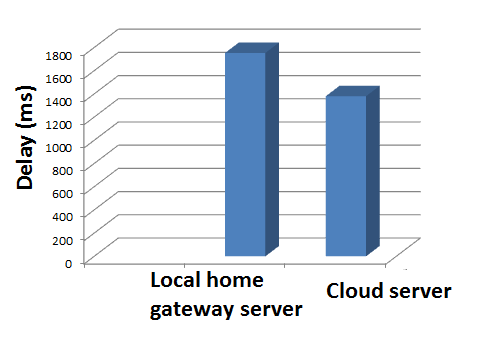 In both cases, the processing delay time for the local home gateway server is slightly higher than for a cloud-based approach, since the cloud-based server approach avoids the intermediate stages of placing the local home gateway computer in the smart home. In data uploading the difference of delay between cloud and local for both the cases of raw data uploading and processed information uploading was about 400ms. However, the delay difference between cloud and local home gateway approach is small but reasonable to effect real time data uploading into a web-server when the system contains a large number of sensors and processing. In summary, our vision of the future is that IoT will become an advanced service in sensing, communications, monitoring and producing information from vast amounts of data. An IoT-based smart home system helps to support an improved quality of life. What would be the possible inhabitants? lifestyles? The present IoT-based wellness system has been implemented for activity monitoring and wellness forecasting in the smart home. The information has been uploaded onto a website either by a local home gateway server or cloud server. New research challenges of security and privacy arise due to the connection between the cyber and physical worlds to fulfill consumer demands. It is expected that these research problems will be resolved in the future. Aijaz, A. 2015. Cognitive Machine-to-Machine Communications for Internet-of-Things: A Protocol Stack Perspective. Internet of Things Journal, IEEE, 2(2), 103-112. Atzori, L; Iera, A; Morabito, G. 2010. The internet of things: A survey. Computer Networks, 54(15), 2787-2805. Bakar, U; Ghayvat, H; Hasanm, S; Mukhopadhyay, S. 2016. Activity and Anomaly Detection in Smart Home: A Survey. Next Generation Sensors and Systems (pp. 191-220): Springer. Chen, S; Xu, H; Liu, D; Hu, B; Wang, H. 2014. A vision of IoT: Applications, challenges, and opportunities with China perspective. Internet of Things Journal, IEEE, 1(4), 349-359. Cook, D. J. 2012. How smart is your home? Science (New York, NY), 335(6076), 1579. Ghayvat, H; Mukhopadhyay, S; Gui, X; Suryadevara, N. 2015. WSN-and IOT-Based Smart Homes and Their Extension to Smart Buildings. Sensors, 15(5), 10350-10379. Ghayvat, H; Mukhopadhyay, S. C; Gui, X. 2015. Sensing Technologies for Intelligent Environments: A Review. Intelligent Environmental Sensing (pp. 1-31): Springer. Gluhak, A; Krco, S; Nati, M; Pfisterer, D; Mitton, N; Razafindralambo, T. 2011. A survey on facilities for experimental internet of things research. Communications Magazine, IEEE, 49(11), 58-67. Kelly, S. D. T; Suryadevara, N. K; Mukhopadhyay, S. C. 2013. Towards the implementation of IoT for environmental condition monitoring in homes. Sensors Journal, IEEE, 13(10), 3846-3853. Khan, M. S; Islam, M. S; Deng, H. 2014. Design of a Reconfigurable RFID Sensing Tag as a Generic Sensing Platform Toward the Future Internet of Things. Internet of Things Journal, IEEE, 1(4), 300-310. Suryadevara, N; Mukhopadhyay, S. C; Wang, R; Rayudu, R. 2013. Forecasting the behavior of an elderly using wireless sensors data in a smart home. Engineering Applications of Artificial Intelligence, 26(10), 2641-2652. Suryadevara, N. K; Mukhopadhyay, S. C. 2012. 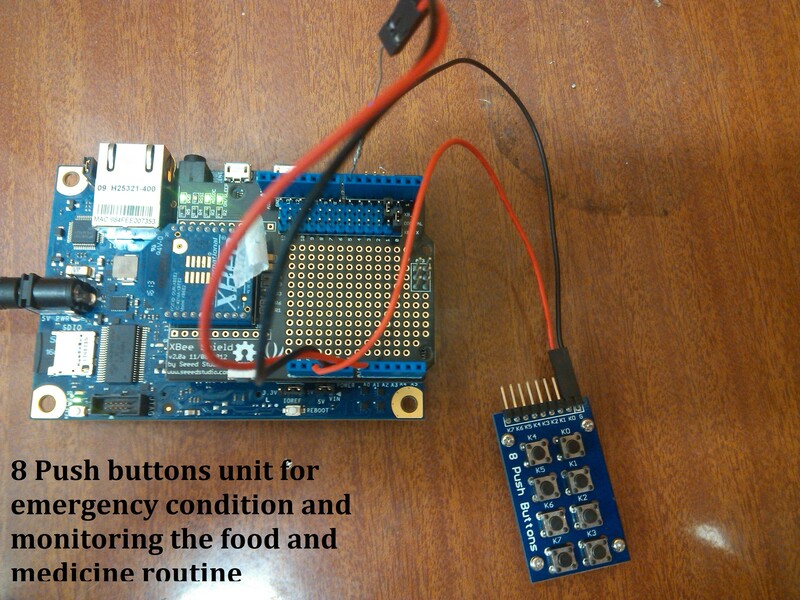 Wireless sensor network based home monitoring system for wellness determination of elderly. Sensors Journal, IEEE, 12(6), 1965-1972. Suryadevara, N. K; Mukhopadhyay, S. C; Kelly, S. D. T; Gill, S. P. S. 2015. WSN-Based Smart Sensors and Actuator for Power Management in Intelligent Buildings. IEEE/ASME Transactions on Mechatronics, 20(2), 564-571. Tunca, C; Alemdar, H; Ertan, H; Incel, O. D; Ersoy, C. 2014. Multimodal wireless sensor network-based ambient assisted living in real homes with multiple residents. Sensors, 14(6), 9692-9719. Vongsingthong, S; Smanchat, S. 2014. Internet of Things: A Review of Applications and Technologies. Suranaree Journal of Science & Technology, 21(4). Yang, G; Xie, L; Mantysalo, M; Zhou, X; Pang, Z; Da Xu, L; Kao-Walter, S; Chen, Q; Zheng, L.-R. 2014.; A Health-IoT Platform Based on the Integration of Intelligent Packaging, Unobtrusive Bio-Sensor, and Intelligent Medicine Box. IEEE Transactions on Industrial Informatics, 10(4), 2180-2191.